What is it, and what do I get? 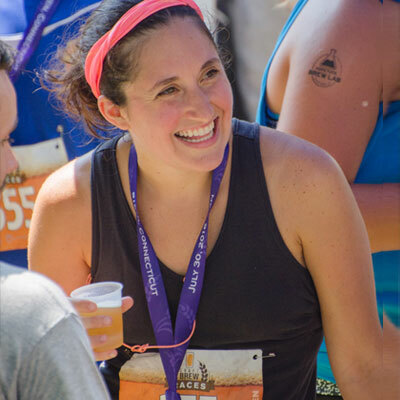 It’s really quite simple — The Craft Brew Races are a series of timed 5k’s open to beer lovers of all speeds, and beer festivals highlighting the local craft brewing scene. The 3-hour post-race celebration features sampling of more than 30 breweries, live music and food trucks. Festival-only tickets are also available! 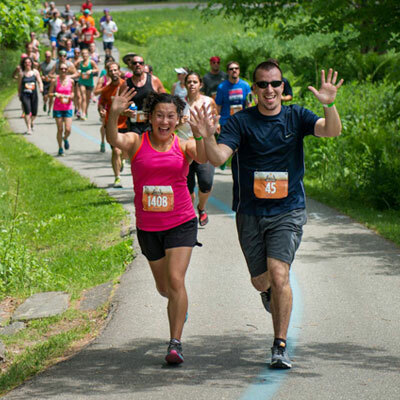 Run, or walk a relaxed, but timed midday 5k open to runners and walkers on scenic courses. Costumes encouraged! 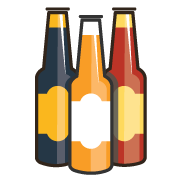 Relax and hydrate at the 3-hour post-race craft brew festival featuring free sampling of over 30 local breweries. 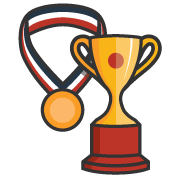 Unique finisher’s medals, individual awards and team awards. Shapely, branded souvenir pint glass upon exiting the Festival. No tickets, no hassle, just a lot of sampling from 30+ breweries. 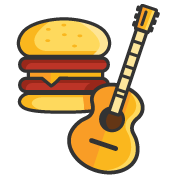 3-Hour Festival with food trucks, live music, games and more. 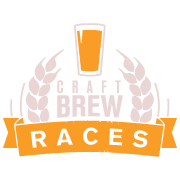 The Craft Brew Races is for runners and walkers who love local craft beer. All participants must be 21+ to run the race. 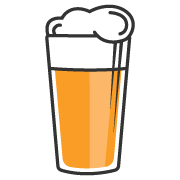 The post-race Brew Festival is open to 21+ race participants, OR anyone wishing to purchase a Festival Only ticket or Designated Driver ticket. No pets or babies are allowed. We are proud to purchase all beer directly from the breweries in order to support the craft beer industry. Additionally, a portion of all proceeds from each cities’ event goes to a designated local not-for-profit. 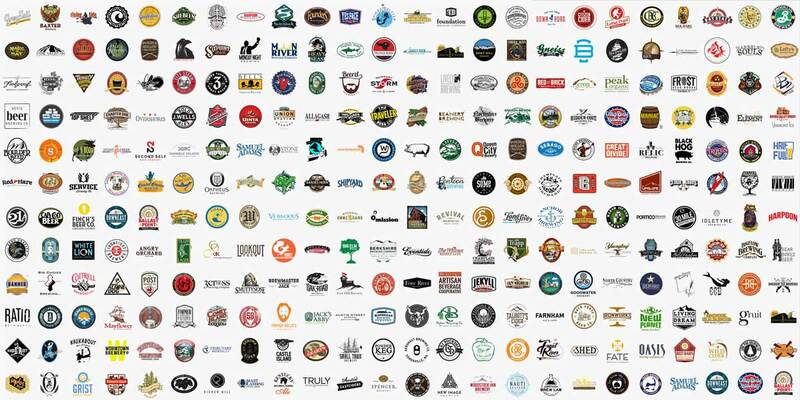 30+ Breweries are featured at every event. I consent to Craft Brew Races collecting my details through this form.